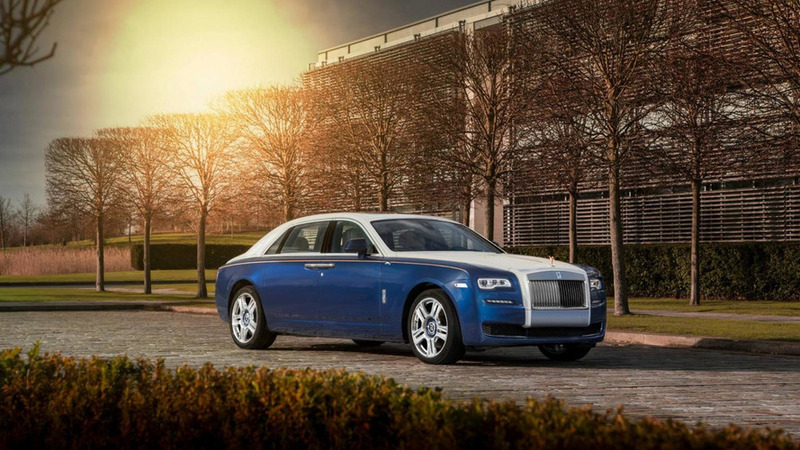 Whenever we talk about a special edition from Rolls-Royce, there’s a big chance we are dealing with a one-off. That’s the case with this Ghost Golf Edition as only one has been made and it’s the result of a collaboration with AGMC, the company’s authorized dealer in Dubai. 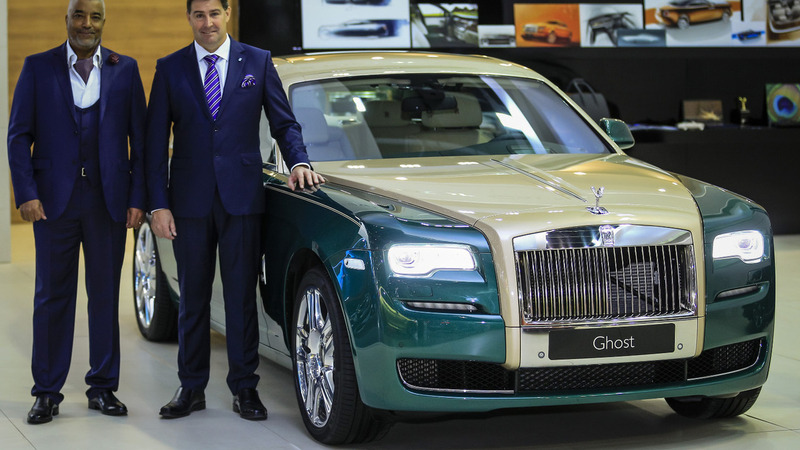 It was displayed in November during the Dubai Motor Show with a lovely two-tone Brooklands Green and Desert Dune exterior paint scheme. This finish was selected to mimic the golf courses in Dubai that feature luscious green lawns surrounded by desert sand. 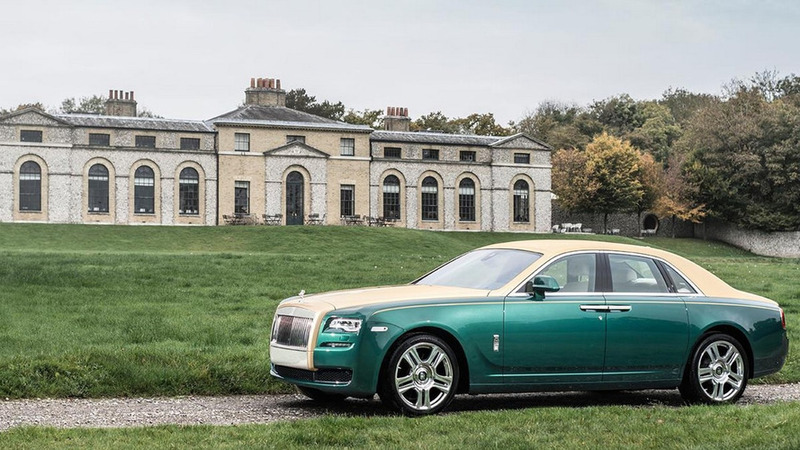 As with most Rolls-Royce models, it’s the interior cabin that truly makes it special and this bespoke model adopts a tri-color theme by mixing up Creme Light, Pine Green, and Hotspur Red. There’s also the fancy starlight headliner and lambswool floor mats, while in the back the passengers can use the picnic tables. Numerous golf-inspired accents have been added throughout the cabin, including cross-banded Mahogany veneers, Persimmon wood inserts, and tartan-lined door pockets. Rounding off the list of tweaks is the aluminum plaque on the side sills that says “One of One” to further accentuate this isn’t an ordinary Ghost, as if the standard model wasn’t already a masterpiece.